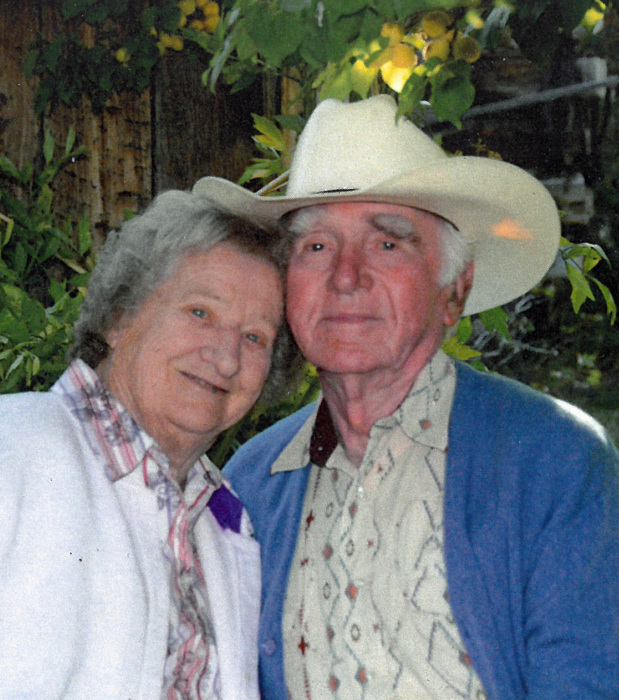 Darby – Mary Henderson, 90 of Darby passed away on Monday, October 29, 2018 at her longtime home, with the love of her life, Gene Henderson at her side. Mary Scheffel was born January 16, 1928 in Glendive, Montana. She was the fourth of eight children; her siblings were: Ann, Rose, Amy, Joe, Regina, Phil and Magdelene. Mary was a twin and the family lost her twin, Magdelene, when the two were five years old. When Mary was a girl of about ten the family moved to Stevensville, Montana. The kids went to the old school on the Eastside Highway which is now a house. When she got older she worked in the sugar beet fields. Later, as a young woman, Mary worked as a Candy Striper at the Marcus Daly Hospital in Hamilton. It was at that time that she came down with Polio. Mary met her great love, Gene Henderson, at a dance in Hamilton, in the fall of the year. The following January 1952 the tow were married and started their first family home together on the south side of Darby in a remodeled chicken house. Mary and Gene welcomed a son, Alan Eugene in 1953 and a daughter, Connie Jo in 1955, completing the family. Mary was a domestic engineer, who loved her family and developed amazing skills from butchering, to butter making, to baking bread. She was a skillful gardener, and it was a labor of love for her, from flowers to vegetables. She pickled, froze and canned her produce. Huckleberrying was a particular joy for her and she made wonderful jam with her pickings. Mary was a longtime member of St. Philips of Benizi Catholic Mission in Darby. On July 7th, Mary was weed eating in her garden in her garden, a favorite pastime, and she fell and hit her head, causing a traumatic brain injury. She battled back so that she could come home. Two days before her fall, the day after the Fourth of July, Mom and Dad were blessed with a wonderful picnic and visit from grandsons, Ben and Abe, their wives, Jess and Bri and great grandchildren, Caleb, Eden, Jonah, baby Scott as well as little Elliott Henderson. Their visit made Mom’s year! 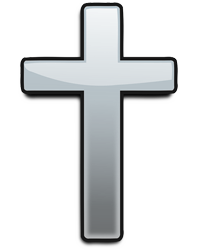 Mary is survived by her husband, Gene; son, Alan (Harriet) Henderson; daughter, Connie (TJ) Henderson Silveira; sister-in-law, Sandy Scheffel; sister-in-law, Alberta Henderson; grandchildren, Ben (Jessica) Scott, Abe (Bri) Henderson, Caleb Scott, Eden Scott, Jonah Scott, Elliott Henderson; numerous nieces and nephews. Visitation will be from 10:00 a.m. to 12:00 noon Friday, November 2nd at the Daly-Leach Chapel in Hamilton. Graveside services will be held at 2:00 p.m. at Lone Pine Cemetery in Darby, followed by a reception at St. Philip Catholic Mission in Darby. In lieu of flowers, the family suggests memorials to The S.A.F.E. House or a charity of the donor’s choice.